Party with Ogrs? Why not! 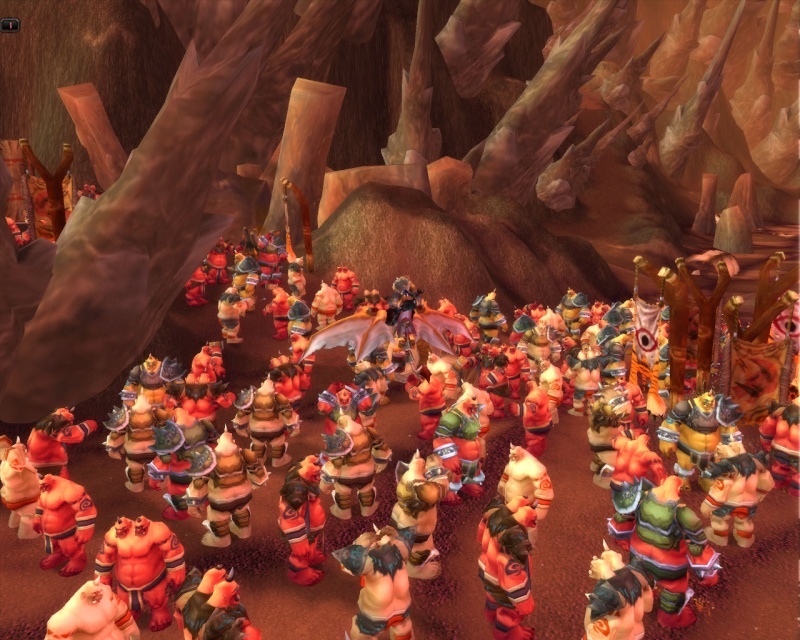 For the member's of Kil Mog Roth - For the Horde! cuz they are only males...? Subject: Re: Party with Ogrs? Why not!